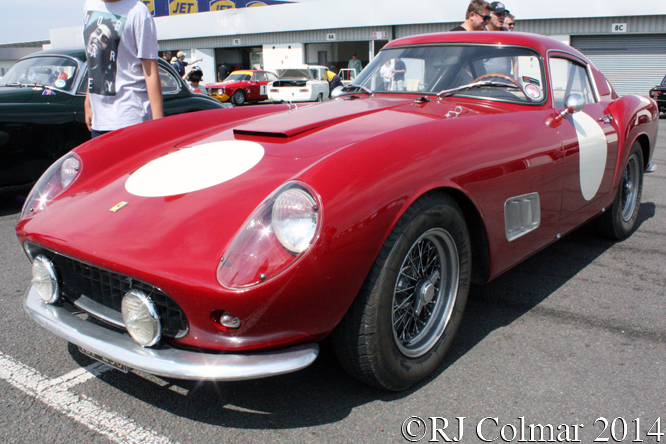 77 Ferrari 250 GT Berlinettas were built from 1956 to 1959 in four series. 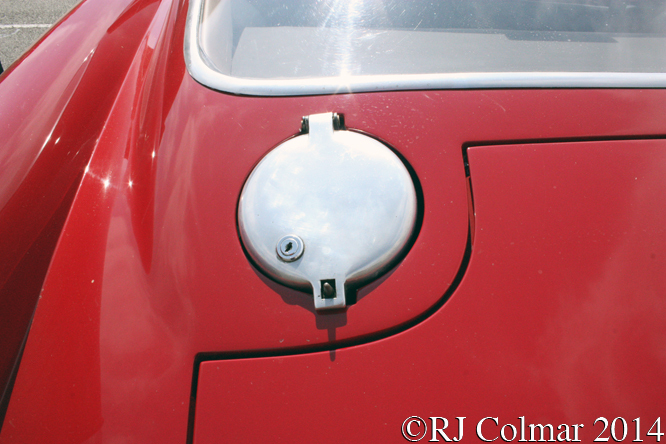 To make things interesting Carrozzeria Scaglietti built the model with; no louvres in the C panel, 1 louvre in the C panel, 3 louvres in the C panel or 14 louvres in the C panel across the four series. 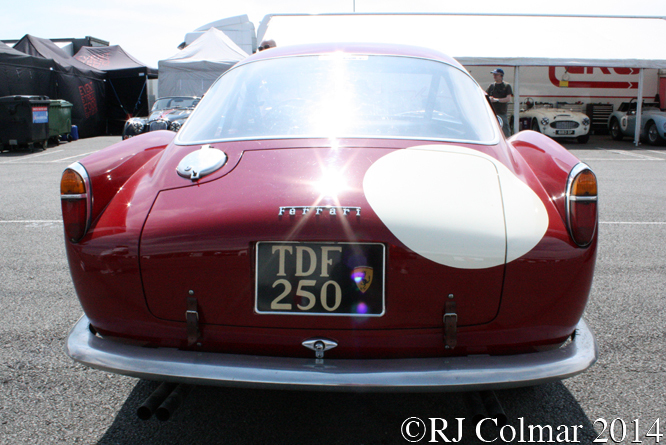 To keep things simple the 250 GT Berlinetta is also known as the Long Wheelbase Berlinetta (LWB) and Tour de France (TdF), an event for motor vehicles won by 250 GT LWB’s from 1956 to 1959. 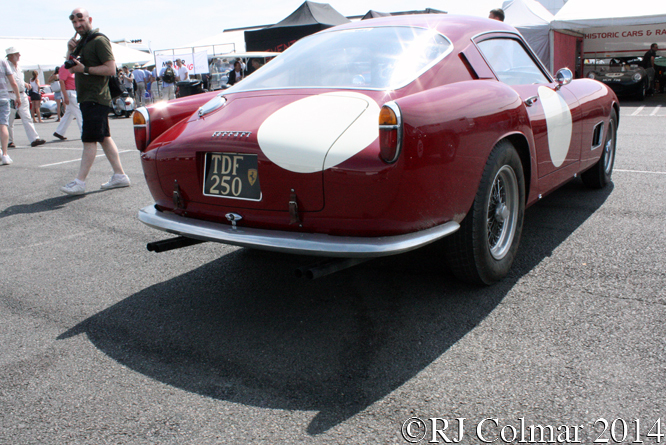 Today’s featured 1958 1 louvre model, seen at Silverstone Classic, appears to be chassis #1035GT with which Cuban sugar baron Alfonso Gomez-Mena and a co driver known only as Meyer competed on the 1958 Tour de France. The pair did not finish the event but Alfonso is known to have competed in at least 6 further events with the car. 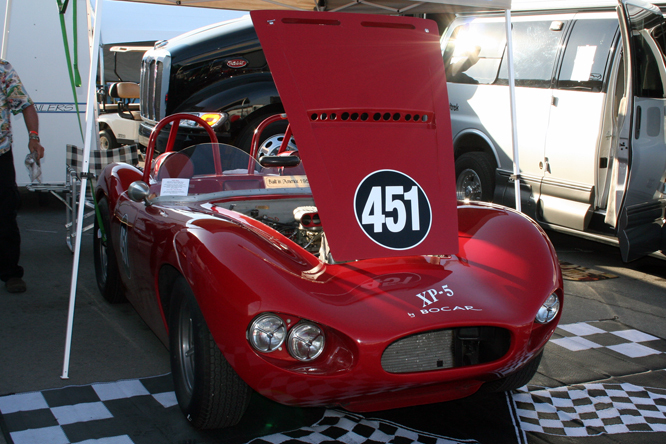 In March 1959 Alfonso shared #1035GT with fellow Cuban Juan Montalvo in the Sebring 12 Hours where they finished 20th overall and 2nd in class. 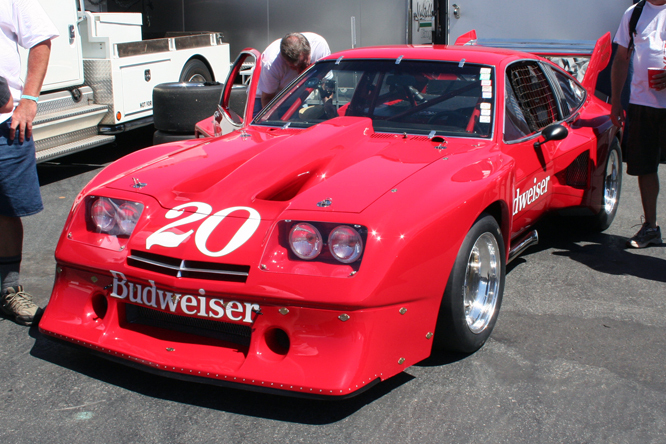 The pair shared the same chassis the following month in the 1000km race at Daytona were classified 12th though their engine expired before the finish. 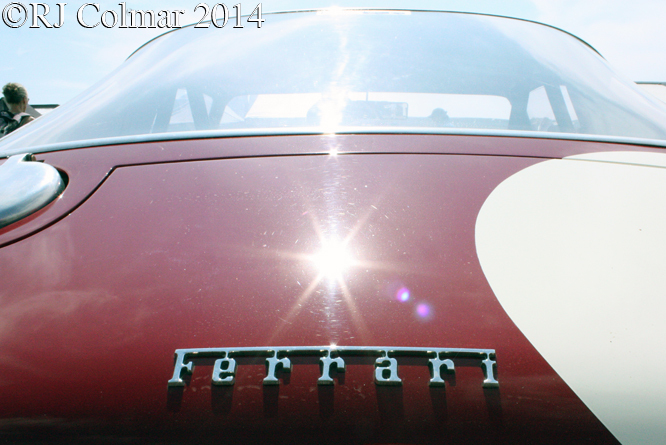 Alfonso then took the car to Cuba where he finished second in the 1959 4 hour Almar race, 2nd in the 1960 Havanna GT race and finally 11th in the 1960 Cuban Grand Prix. Racingsportscars.com also shows results for a 1959 race in Venezuela called the Ojeda City Grand Prix, no precise date is given for the event but Alfonso is credited as the winner beating the only other known contestants Venezuelan’s Lino Fayen and Ettore Chimeri who were also both driving Ferrari 250 GTs though the order in which the latter finished is also unknown. 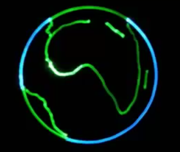 Thanks for joining me on this “Ojeda City Winner” edition of “Gettin’ a li’l psycho on tyres” I hope you will join me again tomorrow when I’ll be looking at a Ginetta. Don’t forget to come back now ! 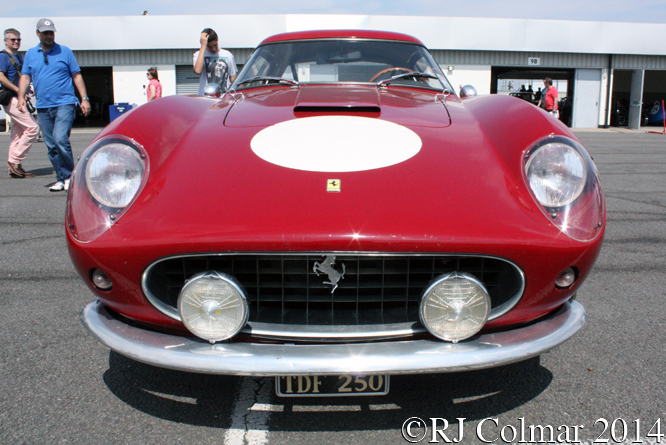 This entry was posted in Uncategorized and tagged 250 GT, Berlinetta, Colmar, Ferrari, GALPOT, Gomez-Mena, LWB, Meyer, Montalvo, Ojeda City, Ralph, Silverstone Classic, TdF on August 15, 2014 by Ralph. Firstly a big thanks to racer Jerry Entin who kindly corrected a blog I posted a couple of years ago about Denis Hulme’s participation in the 1970 Indy 500 and has kindly sent some additional photo’s from the IMS Archive to complete the story. 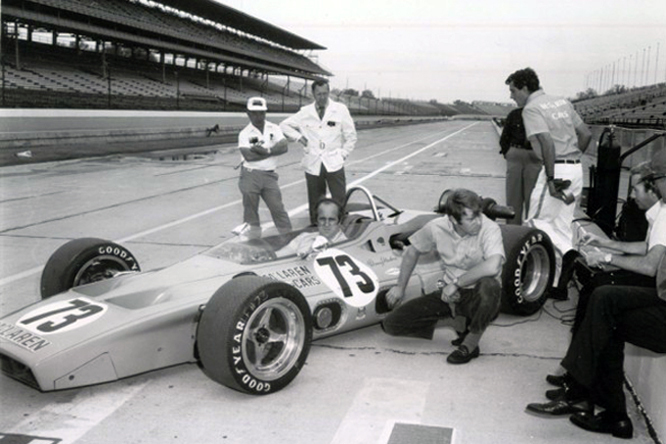 For 1970 Bruce McLaren had Gordon Coppock design the first McLaren Indy 500 challenger, above the #73 McLaren Offy M15 is seen in the Indy pit lane with Denny at the wheel, Tyler Alexander crouched beside him and Teddy Mayer with clip board on the pit wall. Jerry tells me the little guy in the back ground is Chickie Hirashima a well known crew chief and Offy engine builder. 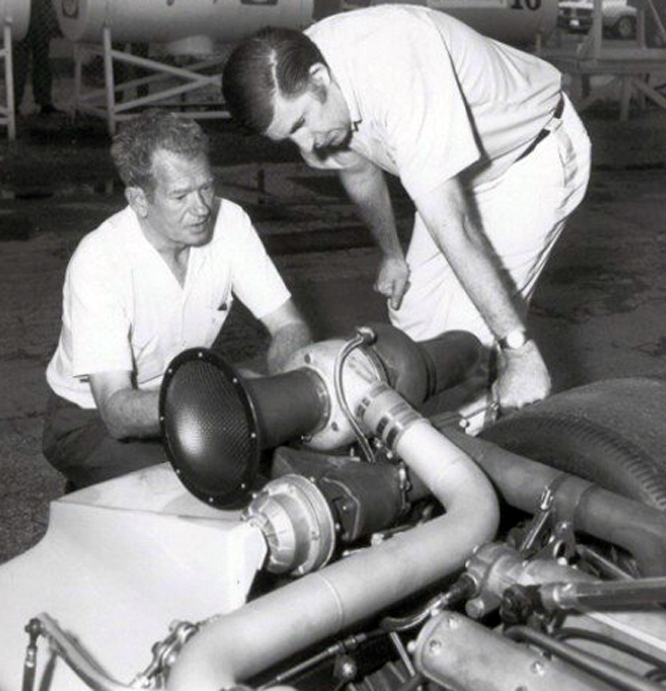 The turbocharged Offenhauser’s that McLaren used were prepared by George Bolthoff (R) with help from the legendary Herb “Herbie Horsepower” Porter (L) of Speedway Engines. his team mate in the #75 McLaren Offy M15 was to have been fellow New Zealander Chris Amon with whom team owner Bruce McLaren had won the 1966 Le Mans 24 Hours driving a Ford GT40. 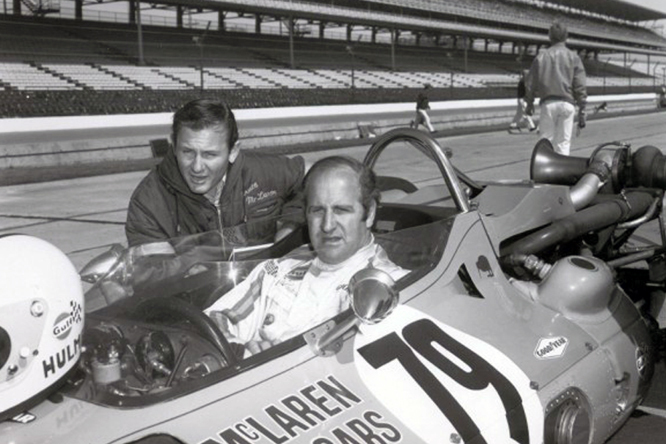 Team owner Bruce McLaren, seen above squatting next to Denny, had tested the #79 M15 making a big impression driving in convoy with his #73 and #75 entries on the opening day of practice for the 1970 Indy 500 and Denny was to shake down the #79 back up car to cover all eventualities. which caught fire, the only evidence of the fire in the photo above is the clearly visible heat haze above the far front wheel as Denny prepares to jump and roll away from his car which was still traveling at 70 mph. Denny received severe burns to his hands which forced him to miss the Indy 500 and the next two Grand Prix however within a month he was back behind of the wheel of his McLaren Chevrolet M8D Can Am car winning the series with six race victories, a string of three third place finishes also helped Denny secure 4th place in the world drivers championship all while his hands were still healing. 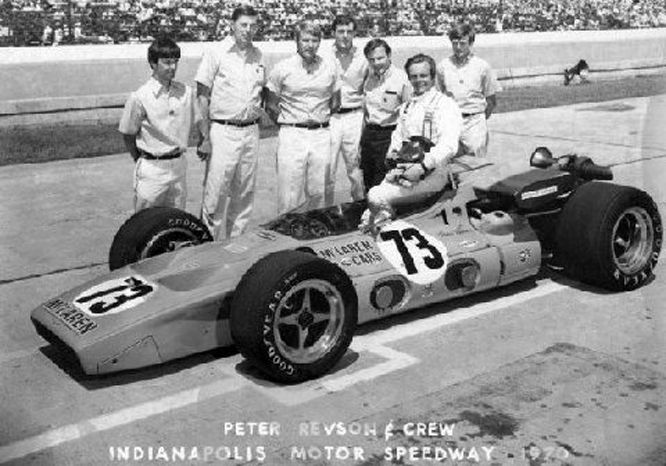 Teddy Mayer engaged Peter Revson to replace Denny in the #73 for the Indy 500, Peter qualified 16th but retired and was classified 22nd. On seeing the extent of his countryman Denny’s injuries Chris Amon was not impressed with the Indy safety facilities and withdrew from the race. 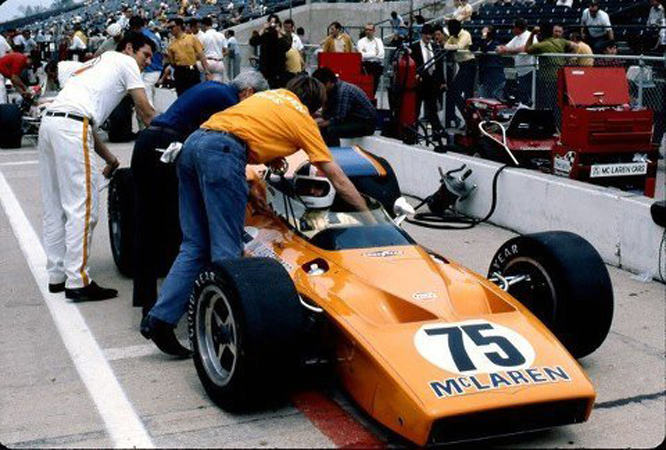 Chris’s place in the #75 was taken by Carl Williams who qualified 19th and brought the car home 8th to record McLaren’s first finish in the Indy 500. 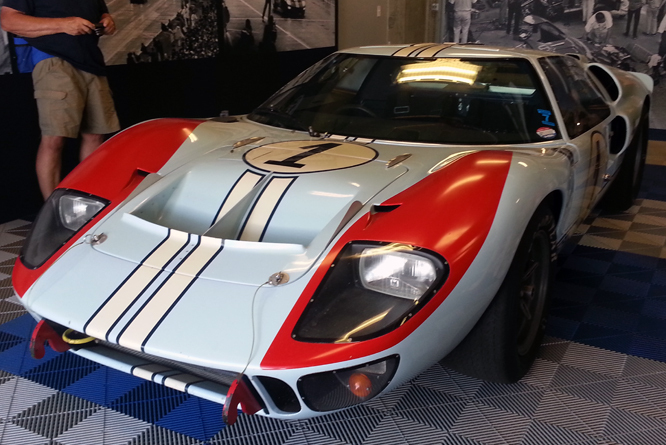 The teams next design the M16 would become the class of the field in early 1970’s taking wins with Mark Donohue driving in 1972 and Johnny Rutherford in 1974 and 1976. 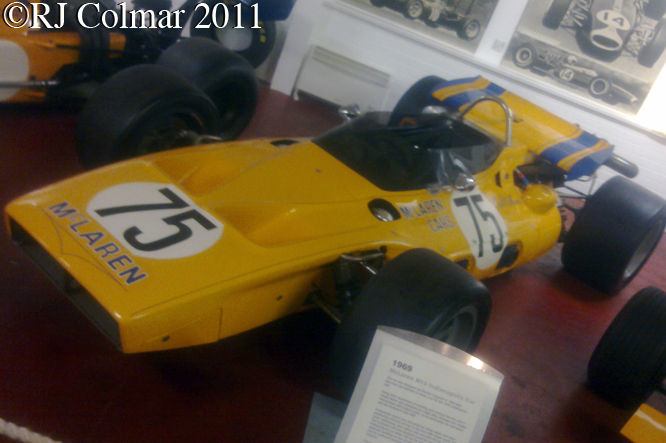 However team owner Bruce McLaren would not see any of these success he was killed a couple of days after the 1970 Indy 500 testing a McLaren Chevrolet M8D Can Am car at Goodwood. 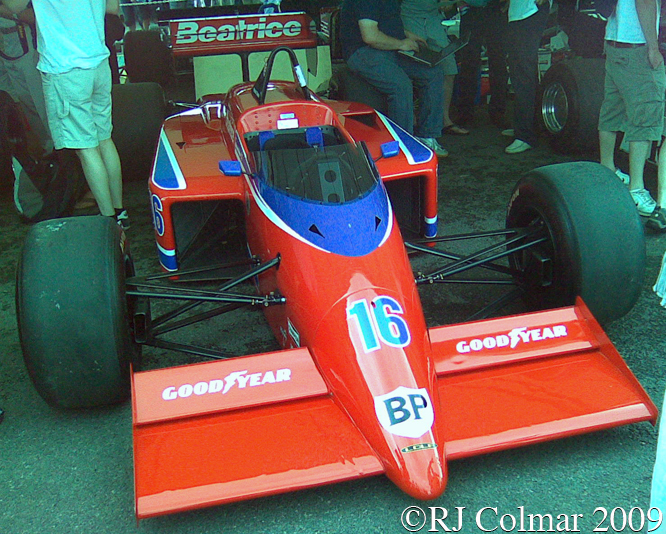 Team manager Teddy Mayer took over the running of the Bruce’s legacy which is now the second oldest team in Grand Prix racing behind Ferrari. My thanks to Jerry Entin, IMS Archive, Ed and Steve Arnaudin who made today’s blog possible and apologies for any confusion caused by getting the car Denny was driving when he got injured wrong in the original post. Thanks for joining me on this “The Kiwi Bear Corrections” edition of “Gettin’ a li’l psycho on tyres” I hope you will join me again tomorrow. Don’t forget to come back now ! 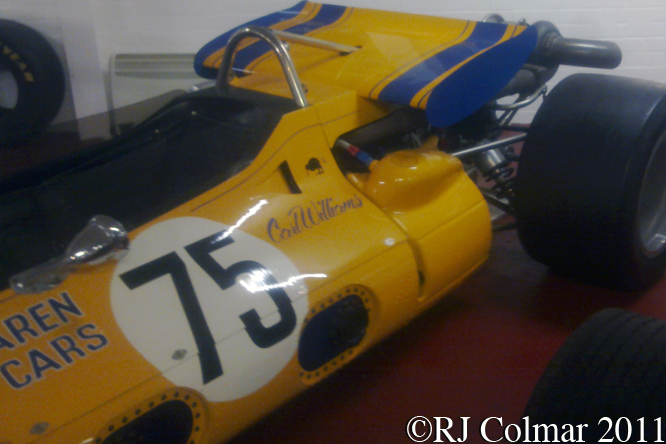 This entry was posted in Uncategorized and tagged 500, Alexander, Amon, Arnaudin, Bolthoff, Bruce, Chevrolet, Colmar, Coppock, Donington Park Museum, Entin, GALPOT, Harishima, Herbie Horsepower, Hulme, IMS Archive, Indianapolis, Indy, M15, McLaren, Meyer, Offenhauser, Porter, Ralph, Revson, Speedway Engines, USAC Champ Car, Williams on April 21, 2013 by Ralph. 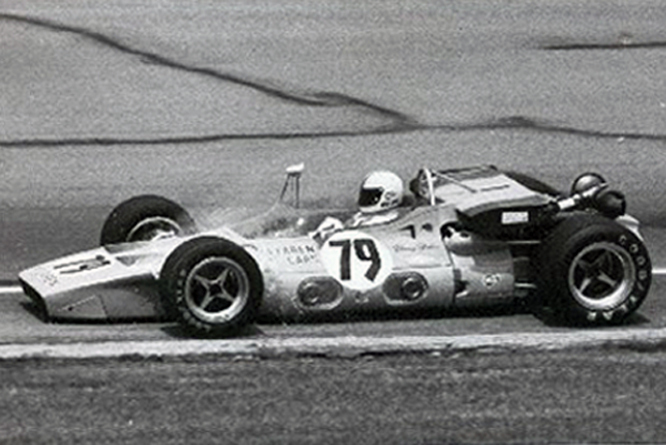 This is the only photo to have so far surfaced by Ed Arnaudin at Indianapolis from 1970. 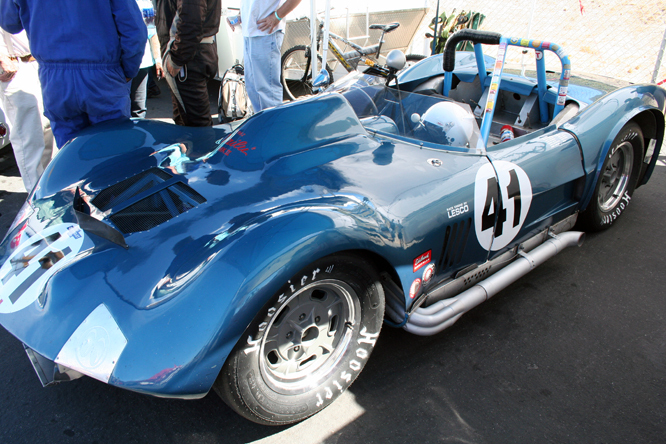 The car is a McLaren M15, based loosely on the Can Am dominating M8 chassis, Gordon Coppuck incorporated numerous parts from the M8 Can Am car into the design of the M15. 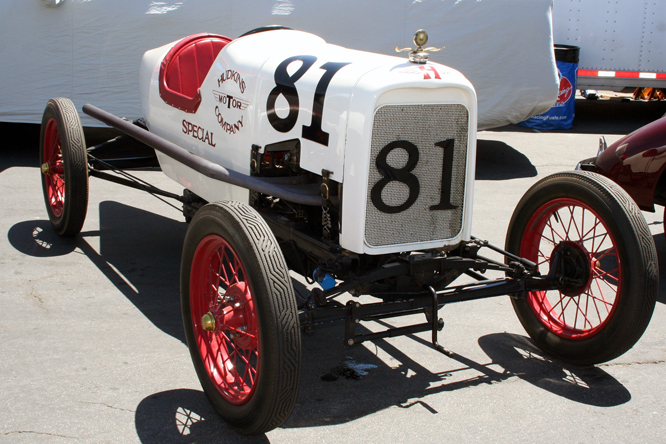 The stressed aluminium monocoque chassis was held together with 3 steel bulkheads with the 4 cylinder Offy turbocharged engine bolted directly to the rear most and supported by two a frame running form the bulkhead to the bell housing. The drivers of the cars were originally scheduled to be 1967 world champion Denny Hulme known as ‘The Bear’ in the #73 and Chris Amon in the #75, though team founder, Bruce McLaren also turned a few laps in the #79 spare car on the first day of practice running in a three car line astern McLaren train with fellow New Zealanders Denny and Chris. Bruce however never had any intention of taking the start. The #73 of Denny caught fire during practice as a result of a fuel leak from a quick release breather cap that had not been properly secured. As Denny slowed the car down the intensity of the largely unseen methanol flames increased forcing him to jump from his car while it was still moving at an estimated 70 mph ! 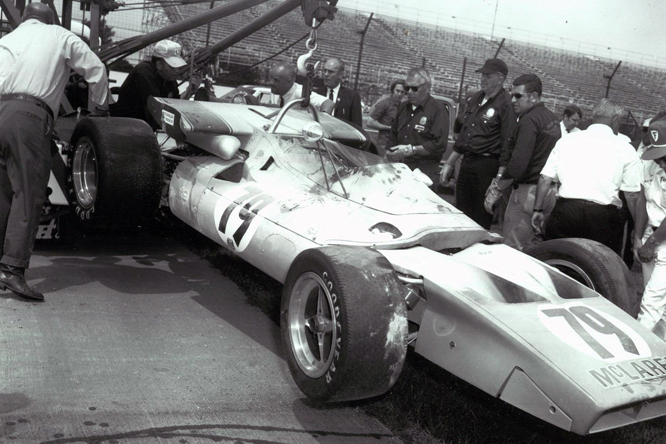 Denny was to miss the 500 due to the burns his hands received, meanwhile Chris Amon was not happy about the Indianapolis track set up, his speed was 3 mph slower than Bobby Unser who tested the #75 and the extent of the injuries received by Denny convinced him to withdraw from the race. 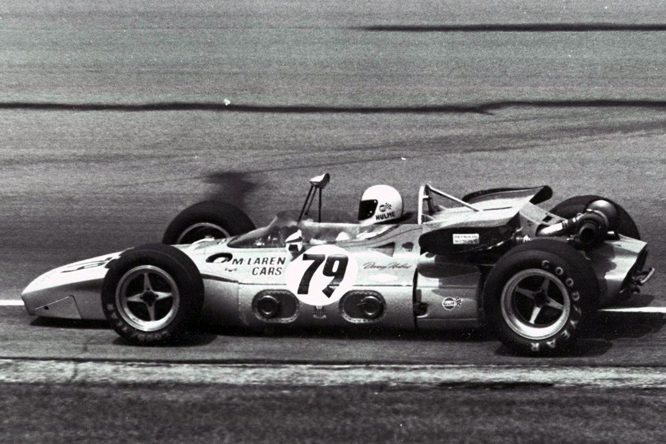 Teddy Meyer team manager drafted Carl Williams into the #75, he qualified 19th and finished 8th, while Peter Revson was drafted into the #73 qualifying 16th he retired from the race with a broken magneto classified 22nd. 2 days after the 1970 Indy 500 McLaren founder Bruce McLaren was killed testing the latest incarnation of the McLaren M8 Can Am car leaving Denny Hulme and Peter Revson to become the back bone of the McLaren team in Formula One, USAC and Can Am series until 1974. Thank you for joining me on this Team Kiwi edition of ‘Gettin’ a lil psycho on tyres’ I hope you will join me again tomorrow. Don’t forget to come back now ! 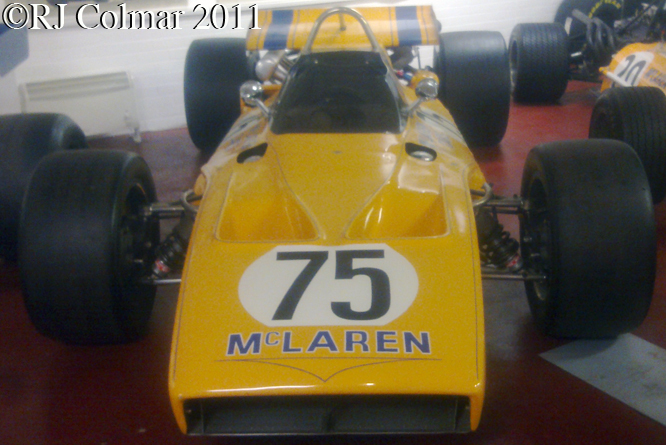 07 12 12 PS Jerry Entin has kindly informed me that the original plan was for Denny Hulme to drive the #73 but that he burned his hands shaking down the #79 McLaren. 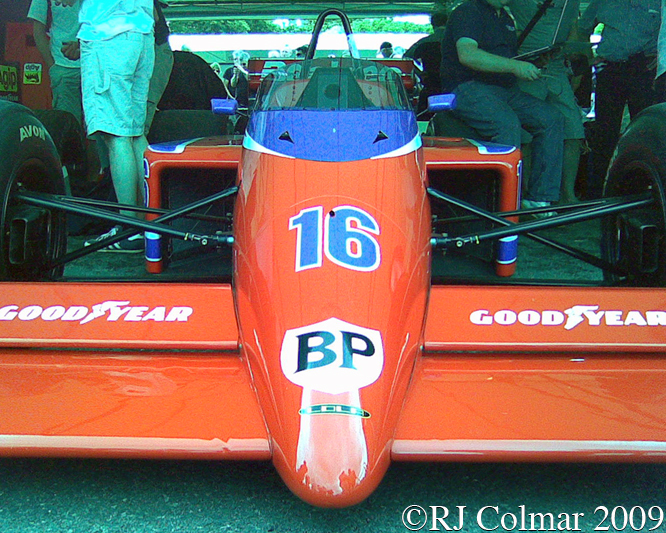 As a consequence Peter Revson was drafted in to drive the #73. I’ll be writing a full follow up blog with some interesting new photographs during the month of May. 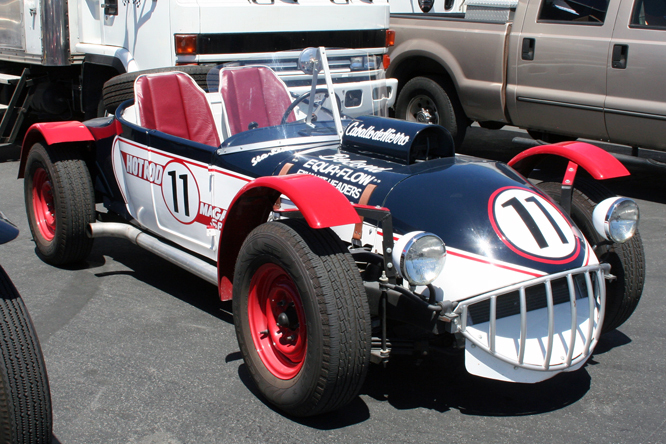 This entry was posted in Uncategorized and tagged 500, Arnaudin, Art, Bruce, Coppuck, Denny, Ed, GALPOT, Gordon, Hulme, Indianapolis, M15, McLaren, Meyer, Offenhauser, Peter, Revson, Teddy, Tidesco on May 17, 2011 by psychoontyres.